Fifty years ago, Oregon's iconic novelist launched American counterculture on a long, strange trip. 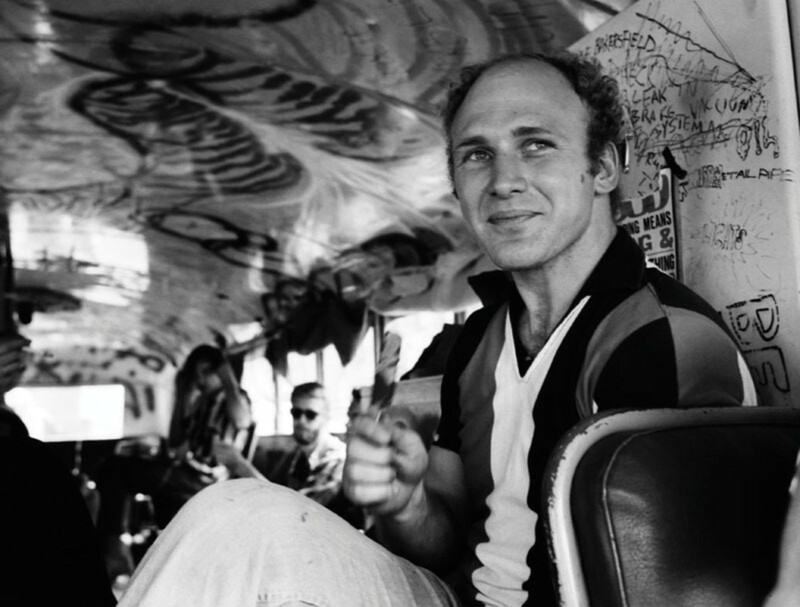 Meanwhile, Kesey himself was tripping on LSD in a 1939 International Harvester bus named “Further,” piloted by Beat legend Neal Cassady, packed with the 13 or so companions Kesey called the Merry Pranksters. The proto-hippie Pranksters had set out in June on a cross-country mission to freak out Middle America, drop mass quantities of acid, and reach the New York World’s Fair. The bus trip, an improvisational stunt, would arguably prove more influential.